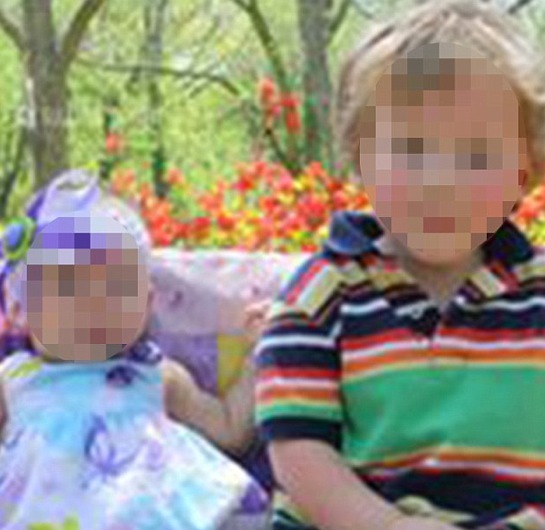 This mum was killed by her 3-year-old son. With a gun. A toddler armed with a gun results in the most heartbreaking tragedy. Yesterday evening, while 26-year-old Christa Engles was in the middle of changing her 1-year-old daughter’s nappy, she was shot in the head. Not by an intruder, but by her three-year-old son. Christa’s toddler had gotten his hands on a semi-automatic “high-calibre” handgun, which had been lying underneath a couch. Not realising what he had done, it appears the boy then ran into another room after the shooting, unknowingly leaving his mother to bleed to death. The children’s grandmother arrived home to find Engles sprawled on the floor in a “grave condition”, a wound in her head bleeding all over her baby daughter. KJRH-TV reports that as the toddler was taken to be interviewed by specialist officers he repeatedly said, "Mummy, shot." I lost my wife to an accident yesterday. Don&apos;t forget to tell your loved ones they are loved. You really never know when the last I love you is. It&apos;s a new day, it will be my first without you. I have so much on my mind but it doesn&apos;t matter. I know you loved me, I worship the ground you walked on. I am the luckiest man alive, to have been able to love you. Since the day i met you you have been the best part of me. I love you Precious Angel. Christa Engle&apos;s children (via Facebook). Friends of Crista have also begun to express their shock. Many have said she had always wanted to be a mother and was nothing but responsible, especially with guns. 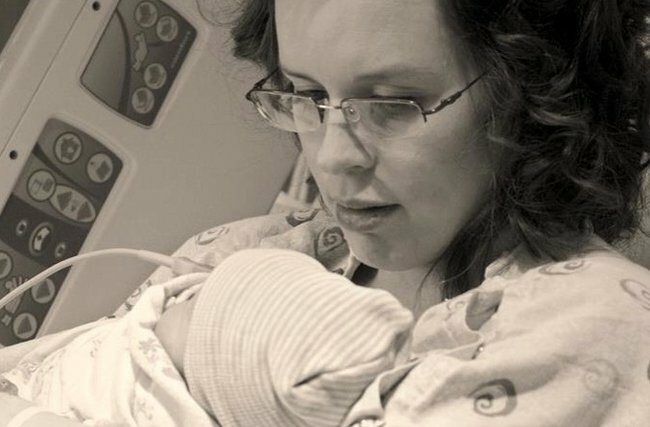 “Christa always knew she was going to be a mum. She thought she would be a mum to a bunch of boys. She was lucky and got a really great little boy and an awesome little girl,” one told Fox23. “I was shocked because she’s so responsible. She’s in the military. She is a trained gun handler,” a friend of Crista&apos;s added. Our thoughts are with this devastated family at this time. They told her she was having a normal pregnancy. But she actually had cancer.